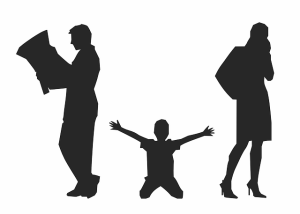 When we think of divorce, generally images of a bad divorce come to mind such as fighting and child custody battles which could drag out the process for months or even years. These types of divorces are so common that many people may think this is how every divorce works but that is not true. Divorcing couples can have an uncontested divorce if they approach the situation with the right mindset and under the right circumstances. 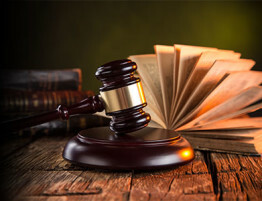 An agreed, uncontested divorce is a divorce proceeding in which both parties put their differences aside to agree on the basic terms of a divorce without a period of discovery or a trial with several court appearances. 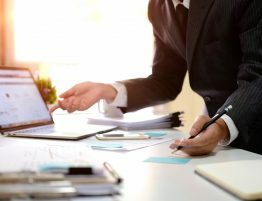 In an uncontested divorce, the agreement is written up quickly without resistance from either party and the court can usually approve the agreement within just a few months. There are several benefits of an uncontested divorce as they can save the couple time and money with the proceeding, but there are three important steps that must be taken to achieve an uncontested divorce. The most important step of an uncontested divorce proceeding is taking the right mental approach. Both parties must be fully willing to set aside their differences and be as reasonable and objective as possible to help the process go smoothly. This is the most difficult step to accomplish because strong emotions and distrust can make it difficult for divorcing couples to get through the proceeding objectively and efficiently. It is crucial for both parties to be open with each other and share the necessary information needed to complete the uncontested divorce. The next step to achieving an uncontested divorce is hiring the right divorce attorneys. The divorce attorneys on both sides must work together along with the divorcing couple to ensure that an uncontested divorce can be achieved. It is important to choose an attorney who is committed to reaching an agreement for an uncontested divorce so that the process will move much more efficiently. A party can hire an attorney to prepare the documents for an uncontested divorce which will save money since, ethically, the attorney must represent one party while the other party must freely and knowingly waive their right to independent legal counsel to proceed. The final step to take in an uncontested divorce is making sure the circumstances are right for the agreement to happen. 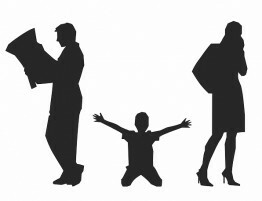 There are several aspects of a divorce that can present obstacles to an uncontested divorce such as long term marriages, child custody disputes, and spousal maintenance as well as assets and debt or infidelity and abuse. It can be very difficult to overcome these obstacles when trying to achieve an uncontested divorce and in certain situations it may not be the best option. Some of these circumstances may require more time, discovery, and a trial. When going through a divorce proceeding, an agreed uncontested divorce can be beneficial for both parties but it is important to have the right mental approach, the right divorce attorneys, and the right circumstances for this to be achieved. If the proper steps are taken, an uncontested divorce can be achieved within just a few months without the need for a period of discovery or a trial. 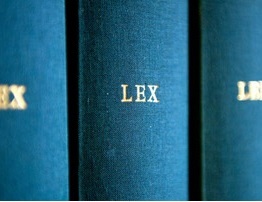 The divorce attorneys of Allen Gabe Law, P.C. 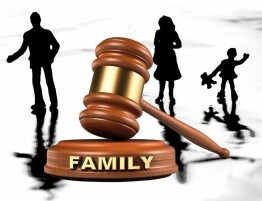 can handle a variety of divorce cases and we are dedicated to achieving a favorable result for all involved. 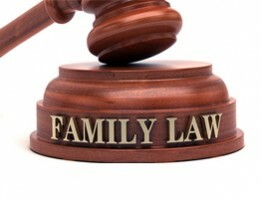 Contact our office to learn more about your options for divorce including uncontested divorce.